Party like a movie star with this great CÎROC martini recipe! The guests in attendance at the 86th Oscars Governors Ball will be enjoying the delicious CÎROC Coco Light Martini – a calorie conscious and stylish vodka cocktail created exclusively for the celebration. Now you too can party like a movie star and create this cocktail at home for your own Oscar party! This cocktail not only taste good, it has less than 130 calories per serving. 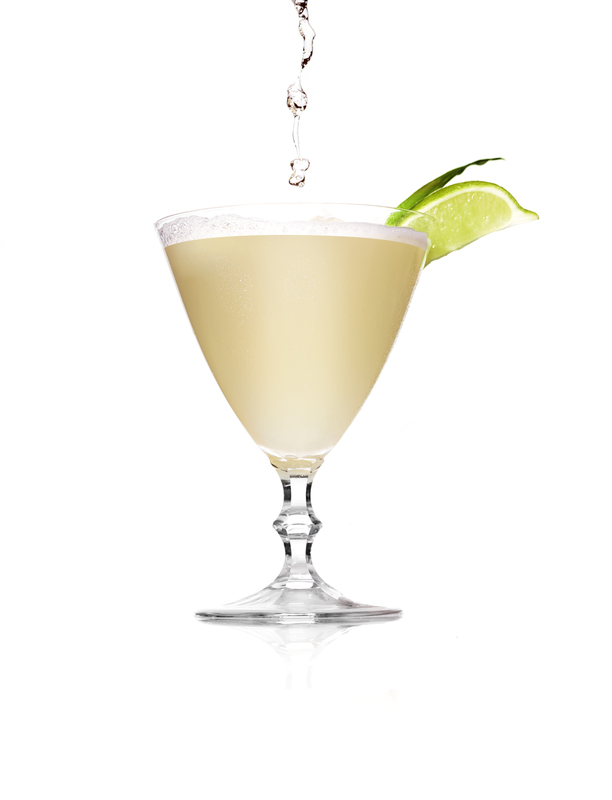 Made from coconut water and pineapple and lime juices, it’s refreshing and delicious. Enjoy! New #contest! Enter for a chance to win tickets to the Tim Hortons NHL #HeritageClassic!